Computing announced the winners of the DevOps Excellence Awards last night at the annual DevOps Excellence Awards dinner in London. 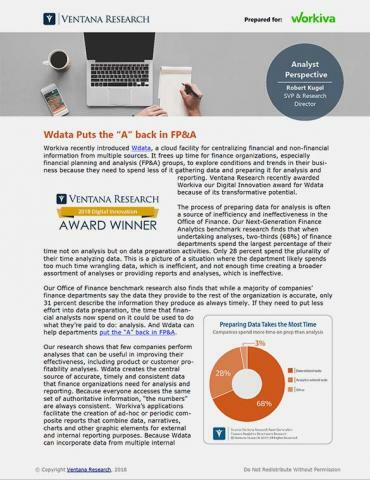 Workiva (NYSE:WK), the leading cloud provider of connected data, reporting and compliance solutions, was was named the winner in the Best Software-Defined Product category for its product platform, Wdesk. 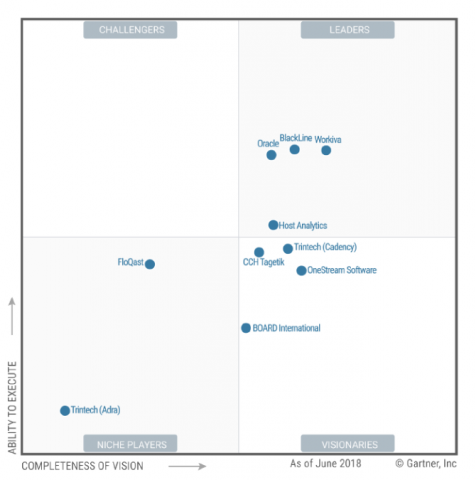 To be selected as winner of the software-defined product award, Wdesk demonstrated the best functionality coupled with ease of use and innovation. Customer references, evidence of strong revenues attached to the product, and explanations of why this product out-competed out-innovated its rivals were taken into consideration by Computing's panel of judges.